We love our mules and horses in Benson, but for most equestrians owning a horse is a lifestyle not just a hobby. That means maintenance! 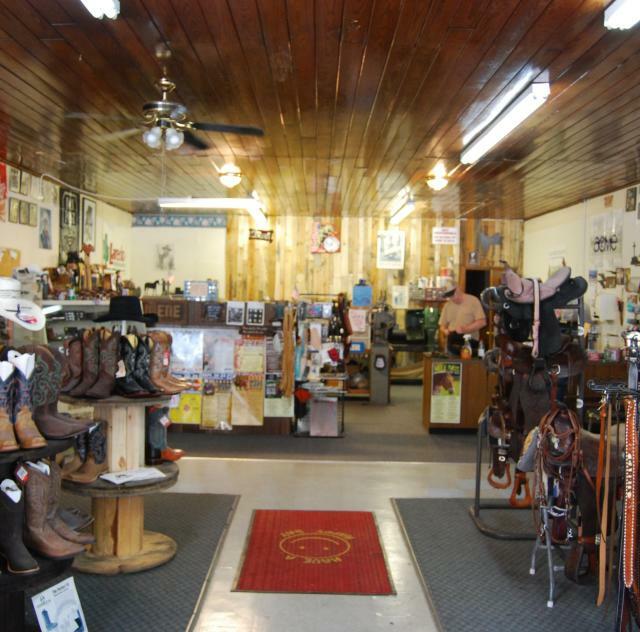 Luckily, Roy Wood — owner of Roy's Western Store & Repair in Benson — has got you covered when it comes to any kind of leather work! 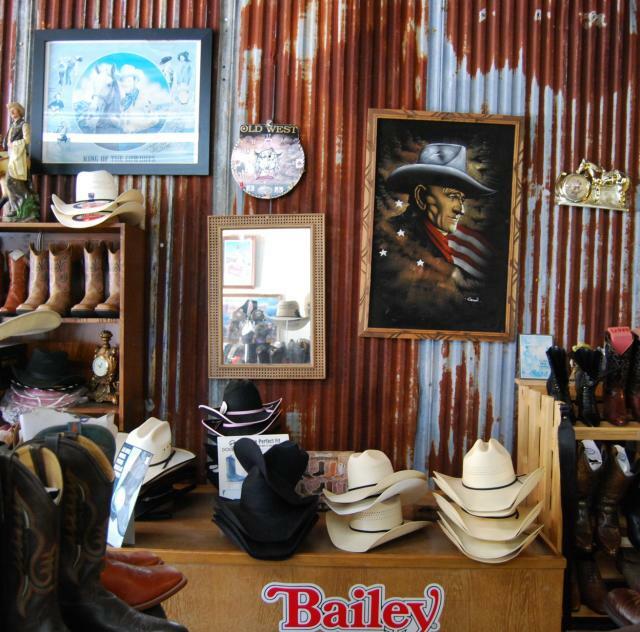 Saddle repair, boot repair, hat cleaning and blocking, even Old West reproductions like holsters, belts, and more! 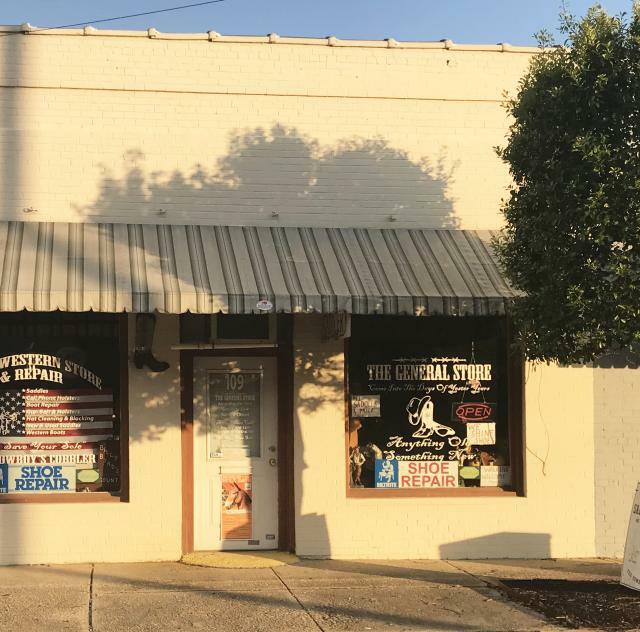 They don't call Roy Wood the "Cowboy's Cobbler" for nothing!